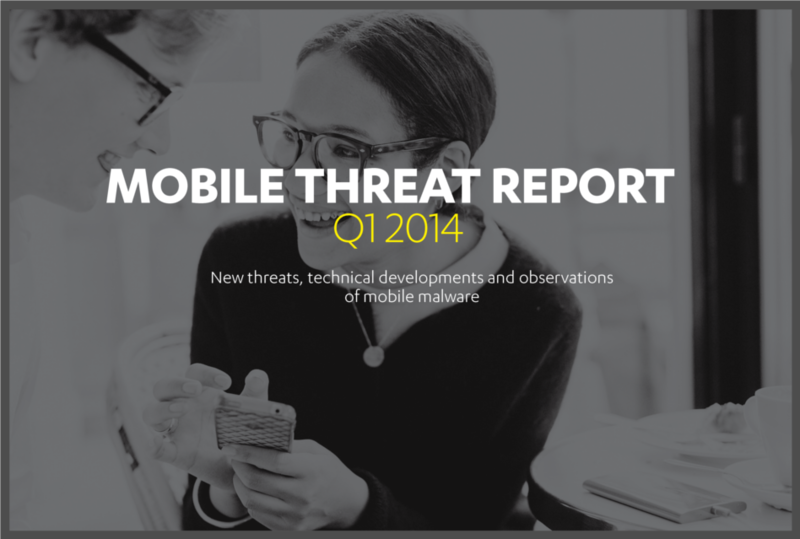 This was an active quarter for mobile malware development, with a number of "firsts" reported. There was Trojan:Android/Torsm.A, the first one to use Tor to hide its communications with its command and control server. The first bootkit, Trojan:Android/Oldboot.A, was reported, as well as a trojan that tries to turn the phone into a silent cryptocurrency miner (Trojan:Android/CoinMiner.A). Then there is the Dendroid toolkit, which promises to make creating Android trojans as simple as clicking a few buttons - and apparently comes with a lifetime warranty too. Much like virus construction kits and exploit kits did before for PC-based threats, Dendroid would make malware creation much more accessible to anyone without the technical skills to do it themselves.